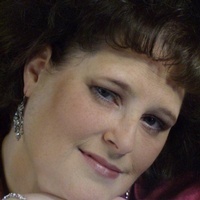 Angela Suzanne Hanson of Whitehall, AR was born on December 1, 1969 and passed away in her home on Friday, March 22, 2019. Cremation arrangements have been entrusted to Smith Family Funeral Home in Green Forest, AR. A private burial will be in Orion Cemetery.